Be The Change National Day of Service 2017 — Iota Nu Delta Fraternity, Inc. 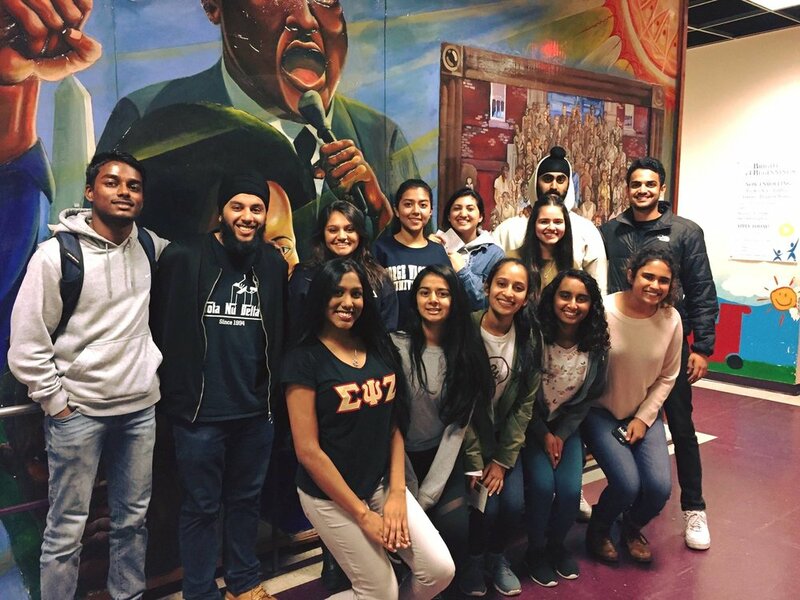 In the first week of October, the brothers of Iota Nu Delta took part in the annual "Be The Change Day"--a national day of service to commemorate the life and legacy of Mahatma Gandhi. Our brothers participated as both coordinators and volunteers, hosting large-scale events in major campuses and in local communities. Based on the quote attributed to Gandhi, "Be the change you wish to see in the world," Be The Change Day was a joint collaboration between Iota Nu Delta our fellow South Asian Interest Greek Letter Organizations: Beta Chi Theta, Delta Epsilon Psi, Delta Kappa Delta, Delta Phi Omega, Kappa Phi Gamma, and Sigma Sigma Rho. Together, we were able to host service events in 61 different campuses and local communities nationwide. Be The Change Day allowed our student membership to take an active role in working with a variety service partners, from Habitat for Humanity to the National Marrow Donor Program, to make a difference in their communities. 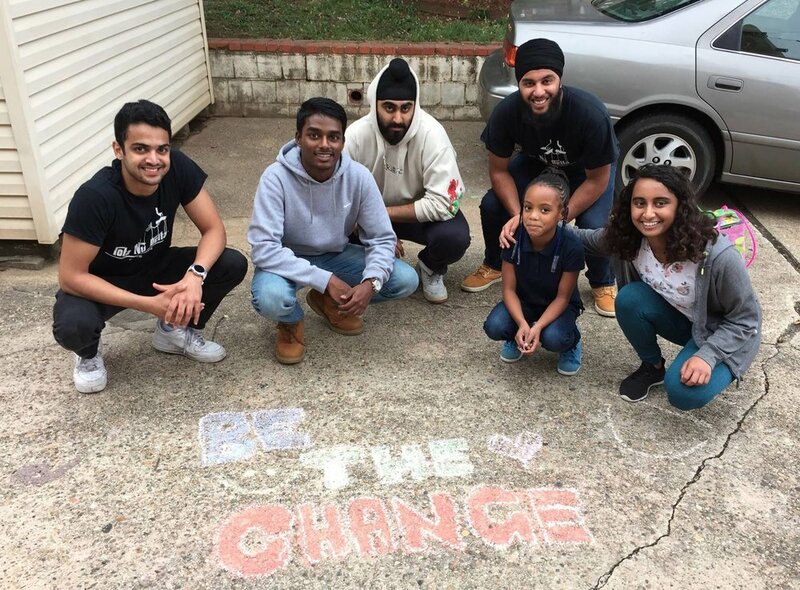 Be The Change Day encompassed a diverse array of events that included public space cleanups, educational after-school programs, initiatives that tackled hunger and provided affordable housing, and bone marrow drives. Over half of our active charters and colonies took part in Be The Change Day, with each of our brothers contributing 3-5 service hours. We would like to thank the Greek Letter Organizations, service partners, and volunteers, who worked with us in hosting this event. We look forward to continued collaboration on creating a positive impact in our communities.